Is Guillermo Del Toro finally going to bring his Middle-earth to the fans? When Amazon Studios first announced their big production deal last November for a Lord of the Rings television series, there was just one thing missing, a big name attached to the project. 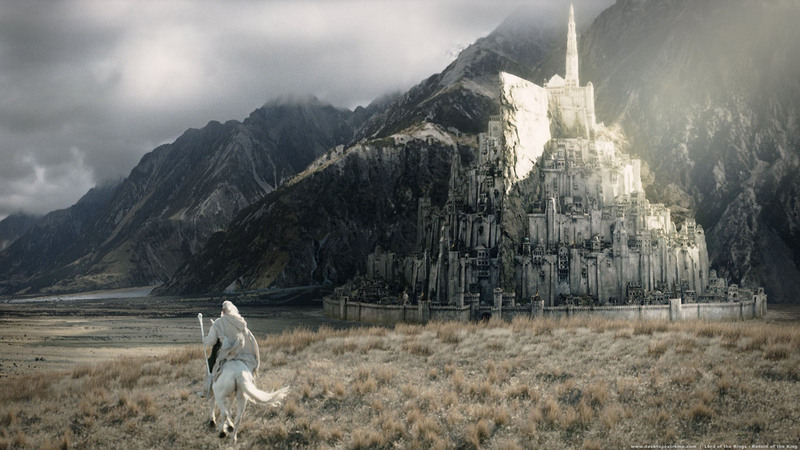 There was no Producer, Showrunner or even a Writer or team of Writers to indicate the direction these stories might take and give confidence to fans that Middle-earth would be in good hands. It has been confirmed that the Guillermo Del Toro has signed on with Amazon Studios, in conjunction with his Tequila Gang production company, to Executive Produce and write this iteration of Middle-earth. He brings with him his co-writer, Chuck Hogan from The Strain. Del Toro’s long time manager, Gary Ungar says that they have already begun identifying and sifting through possible stories that exist within the Appendices, separating out those that are more fleshed out in other Tolkien properties. Because the deal with the Tolkien Estate and Trust is still in flux, they are currently only looking at storylines they know won’t be a legal issue so they can get down to writing. During that time waiting for The Hobbit project to finally get going, Guillermo Del Toro spent nearly two years breaking down The Hobbit and working with pre-production designs for the story he was helping to craft. 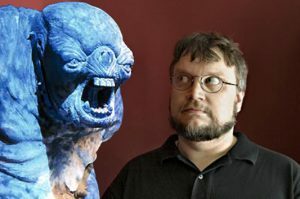 His visual style and ability to create wild and very unique looks was one of the reasons fans came to really anticipate Del Toro’s take on Middle-earth. We wanted to see what he would do with the Elves and Dwarves and even Men, and we especially wanted to see what he would have come up with for all the monsters. 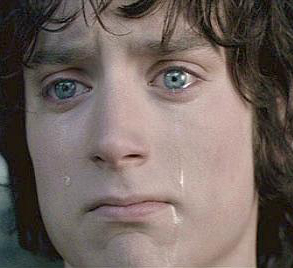 When he finally had to leave the project because it was dragging on too long waiting for a green light, fans felt a sense of loss and mourned The Hobbit that could have been. This is why Del Toro is perfect for this project. He already has a deep knowledge of the source material, including what can and can not be included legally, and he’s got designs that never got the see the light of day. Because Peter Jackson and WETA are not going to be involved in the Amazon Studios production, there is little reason to maintain strict adherence to the design motifs put in place for the various races. The only design features required are within Tolkien’s books, and beyond that, Del Toro will get to finally let loose with his own, distinct look and feel with very little constraint. 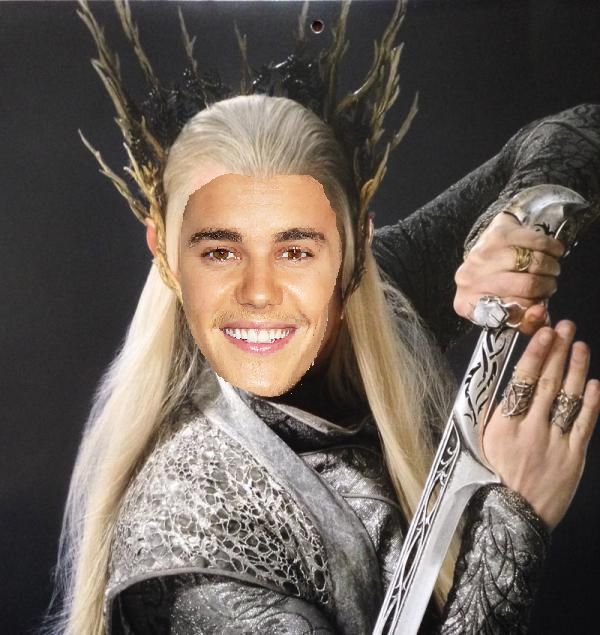 What will his Numenor look like? Will we see a Northern Kingdom or meet a young Aragorn, as Thorongil, as he journey’s about Middle-earth learning the skills he will later need to become King? Amazon has already announced that it will be developing a Lord of the Rings series set before the events of the original films. The company reportedly spent $250 million to acquire the rights alone and, according to that same report, marketing and productions costs for two seasons could raise the investment to $500 million. It is still unclear if these stories will be told in a series of anthology like episodes or story arcs, or if there will be a much wider, more epic scope to the narrative. 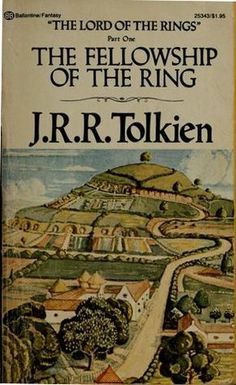 Amazon Studios will produce the series in cooperation with the Tolkien Estate and Trust, book publishers HarperCollins, and New Line Cinema. 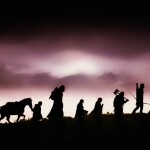 Posted in Amazon TV series, Fellowship of the Ring, Hobbit Book, J.R.R. Tolkien, Lord of the Rings, LotR Books, New Line Cinema, Return of the King, Studios, Television, The Hobbit, The Two Towers, Tolkien, Tolkien Estate, Warner Bros.
As is to be expected, the internet, our discussion forums, and comments to our story from yesterday are abuzz with the news broken by Variety magazine yesterday of talks between Warner Brothers and Amazon to make a series adaptation based on J.R.R. Tolkien’s The Lord of the Rings. 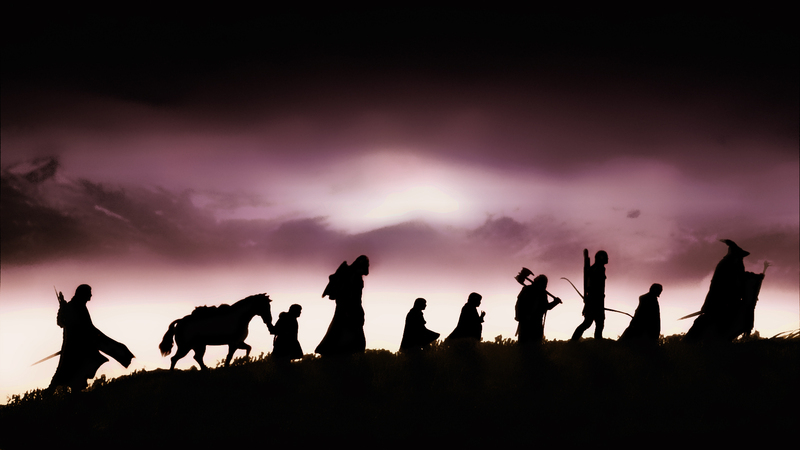 Since there are many outstanding questions, we thought we’d go back over some of the background related to the movie and television rights to The Lord of the Rings and The Hobbit, as well as relate some additional information also published yesterday at Deadline Hollywood. Posted in Fellowship of the Ring, Hobbit Book, J.R.R. Tolkien, Lord of the Rings, LotR Books, Return of the King, Television, The Hobbit, The Two Towers, Tolkien, Tolkien Estate, Warner Bros. 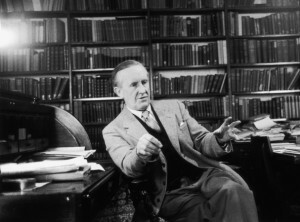 Exciting news for Tolkien fans today as we get further details on the upcoming Tolkien biopic from the Hollywood Reporter. 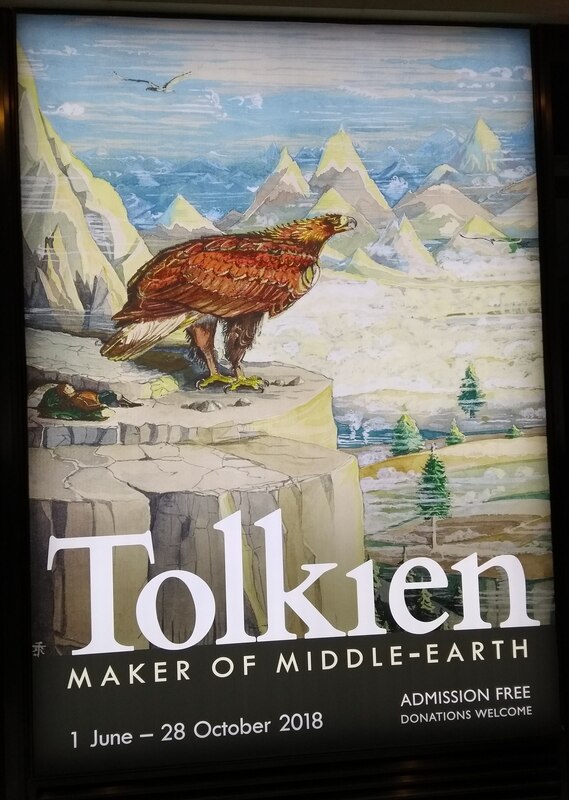 Based on the HR headline, the title is ‘Middle Earth.’ Is that a bit of Hollywood contextual word play, or do they not realize the proper spelling would be Middle-earth? Time will tell. The film will be directed by James Strong (Hey, he’s directed some Doctor Who episodes) and produced by LOTR trilogy alumni Bob Shaye and Michael Lynne. The script will be written by Angus Fletcher. Are you excited for this new film? Scared as to what Hollywood might ‘change’ in an already extraordinary life story? Sound off in the comments below! Penned by Angus Fletcher, the film will chart the tumultuous events that inspired him to pen ‘Hobbit’ and ‘Lord of the Rings’ trilogies. 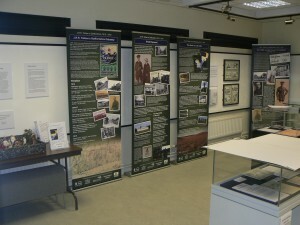 The Haywood Society’s touring exhibition, ‘J.R.R. Tolkien – Soldier recruitment and Myth Maker’ launches at the Museum of Cannock Chase in Staffordshire, UK, March 7th to April 24th. ‘During the Great War Second Lieutenant J. R. R. Tolkien of the Lancashire Fusiliers was stationed in Staffordshire, first at Whittington Heath, near Lichfield, next at a musketry camp at Newcastle-under-Lyme, then at Rugeley and Brocton Camps on Cannock Chase. After his marriage in March 1916 Tolkien’s wife came to live in Great Haywood so that she could be close to him. 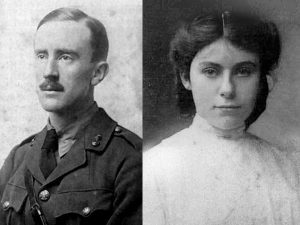 Tolkien regularly visited Edith in the village until he was posted to France in June 1916. Find out more about the exhibition here. 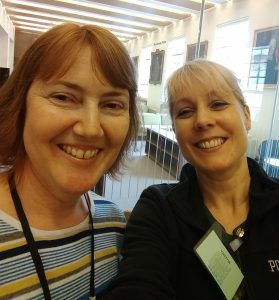 Be sure to let us know if you’re able to go along – we’d love to hear more about the exhibition! For American readers, if my pounds to dollars calculator is working right, that is about $2.8 billion, an ambitious amount to raise on IndieGoGo, or really any crowd funding site, or really, by any method. Still, the project would be a dream to visit and would create an economy all its own and would provide years of good media material as the world watched its progress. Are you among the lucky few who possibly wrote to J.R.R. 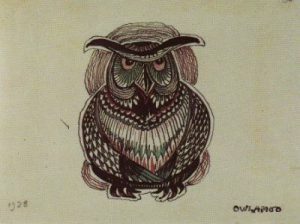 Tolkien when he was alive and received an answer, or somehow otherwise obtained an original letter by him? 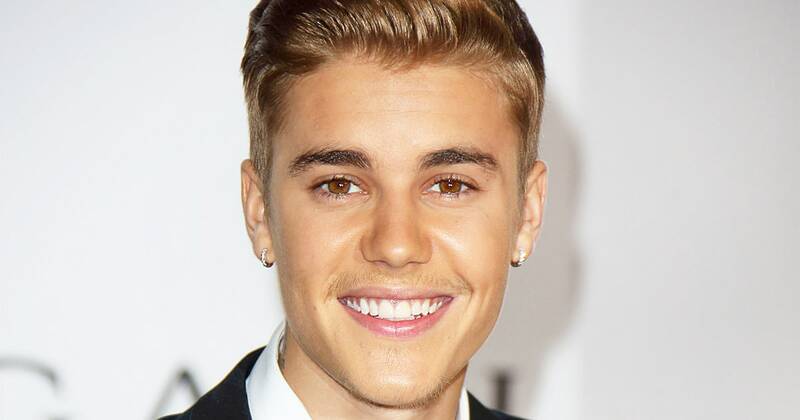 According to a U.S. Antiques Roadshow appraiser, it could be worth thousands of dollars today. 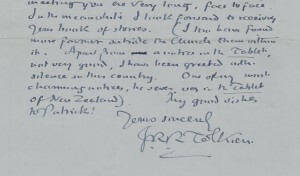 At the Charleston, West Virginia, ANTIQUES ROADSHOW event in 2014, books and manuscripts expert Francis Wahlgren appraised a letter from Tolkien to William B. Ready, Director of libraries at Marquette University in Milwaukee. The owner of the letter inherited it some years ago and had it appraised in 1995 for $700. 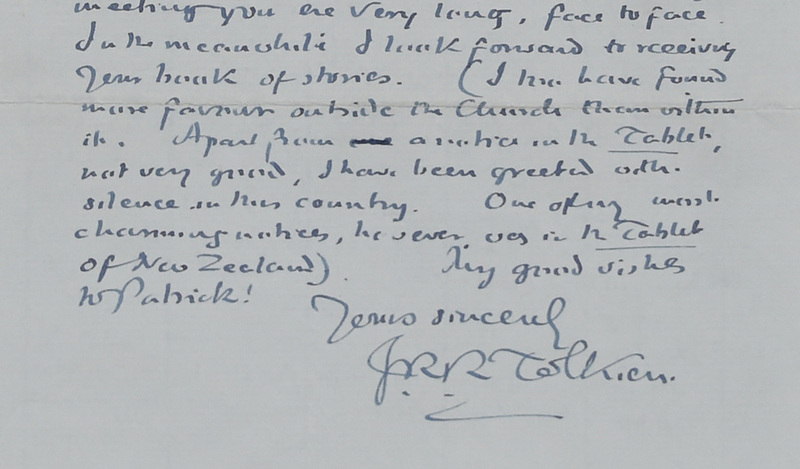 Wahlgren described Tolkien’s recent growth in popularity and determined that an appropriate auction value for the letter would be from $8,000 to $12,000, with an insurance estimate of $15,000. Visit pbs.org to read more. 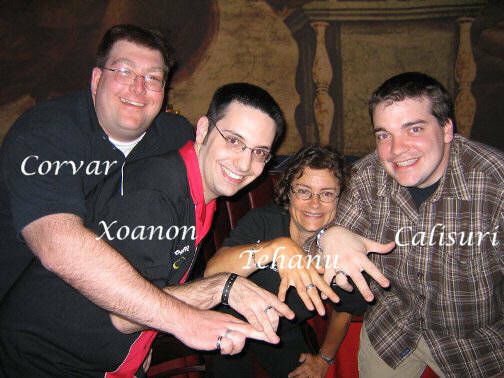 KENOSHA, WISCONSIN — An official press release is scheduled for tomorrow, but we, the TORn founders and staff, want to notify all those who have supported us for the past 15 years that TheOneRing.net is shutting down. The final decision was communicated in an all-staff conference call over the weekend, but it has been discussed for months, speculated about for years, and we’ve cracked jokes about it from podiums at conventions (that nobody took seriously at the time), but now the long-dreaded hour is finally upon us. The four TORn Founders (Erica Challis, Chris Pirrotta, Mike Regina and William Thomas) reached a tentative decision last week, discussed it with Senior Staff (identities top secret), then included world-wide staff, active and inactive, on the weekend conference call. 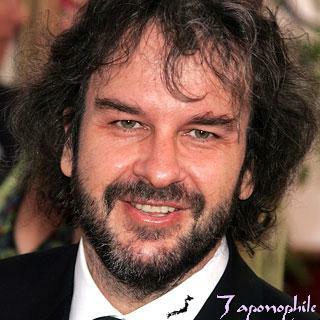 Posted in Fans, Fool, Happy Hobbit, Lord of the Rings, LotR Movies, Other Events, Peter Jackson, Press Conferences, Rumours Spy News, TheOneRing.net Announcements, TheOneRing.net Community, Tolkien, Tolkien Estate, TORn Book Club, TORn TUESDAYS Live!, Warner Bros.